CDR is a file format used especially for vector graphic images and drawings. It is a well recognized file format and supported by many image editing applications. CDR file format is the default for CorelDraw application. There is no doubt that it is very old and reliable application to create animated things, but it is possible that users may face some issues while using this file. At times, Error like: “Error reading CDR files CorelDraw” may occur and can obstruct the continuity of the work. In the following section, we will discuss some errors of CDR file along with possible methods to recover corrupted CDR file. We will also discuss the main cause of CorelDraw error reading CDR file. Saving large number of files to a network drive. The other reason can be that documents, which are created in earlier versions of Corel Draw, are no longer accessible. Documents that are corrupted or are not saved properly due to hanging or crashing of the program. In the below Article we have discussed CDR file errors & methods to recover CDR file. Yesterday I have created a Corel X3 file and then, saved that file the same way I do it every time. The size of that file is 2 GB and the file consists of many images along with the text content. I tried to open that same file in the morning, but I was amazed as I was unable to open that file. Whenever, I try to do it, I received an error message like “Error reading ~File location~ .cdr file.” I tried many tools to recover CDR file issue, but all my efforts go in vain. These tools showing the message like “Not able to read the file” or “Error reading CDR”. The file, which I have created, is very important and I put in lots of effort to create that file. I want to know that how to recover corrupted Corel Draw x3 file? I have had face this issue with my CDR files as well. I researched a lot about the same and then, I have discovered a method which can recover CDR file. You can create a copy of the file on a regular basis. You can also, try searching if you kept something in the temp folder. For instance, some like AUTOBACKUP_OF…CDR. I hope this solution will help you to vanish error reading CDR issue. I have designed a logo in Corel X5 and I opened the same file many times. However, when I went to the print shop to get the print of the same file it is coming as a blank page. They have Corel Draw 12 on their device. Please tell me any method to open the same file that I have created in Corel Draw 12. Now, you need to rename the file so that you can edit the written text in future. Even if you save your file in the previous version, the latest or recent versions of CorelDraw can open/import all the previous versions. The other option you have is that you can send that file as PDF format. Just go under the file option and there choose Publish to PDF. Now, in the first tab “PDF Preset” you need to choose “PDF X/3”. Hi, I am sharing this problem and I hope someone can help me out. I am using CorelDraw X4 nowadays. Today, in the morning time, I tried to open a file and I have started to face a very strange error. Then I tried to open it once again after I change the name of the file, but even then I got an error message like “Corel Draw Error Reading .cdr file”. I un-install CorelDraw and then install it again, but was facing the same issue. And I was surprised more when I was unable to open both original and backup file. Can anyone suggest me any method to resolve this error reading CDR files Coreldraw issue so that I can recover CDR file. I hope this is a common problem. .cdr file not opening in coreldraw this is a common issue. There is not a proper method to resolve the issue, but you can try to import the file into Draw. The other thing you can do is, try to open the file in “Winzip” once. 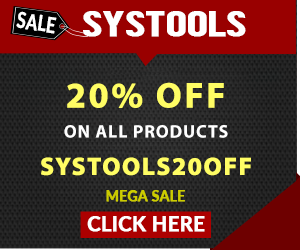 Go to Tools>>Option. (It assumed that you have Launch Corel Draw in your system). Now, in the “Options” you need to expand “Workspace” and then, click on “Save” Under “Save” option you can set the choices like in, which version you want to save the text, the frequency, you can save the back-up of the file anywhere you want in the system, you can set “Ask When Saving” and also, set “Make Back-up on Save” option. You can create two individual copies of the file in two different areas. 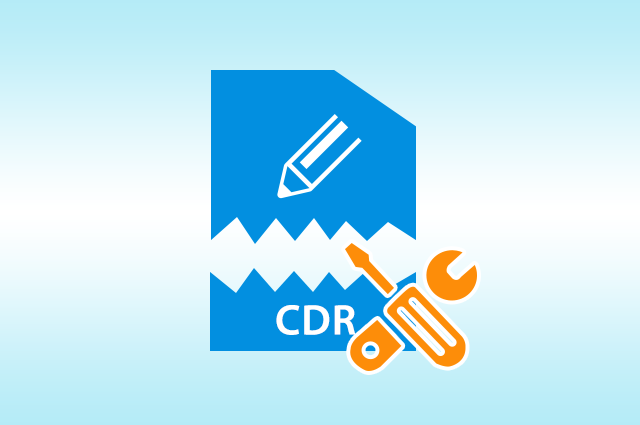 CDR is a very popular file format among the users and after understanding it’s important we have learned some popular errors that a user may face. We have also, discussed the possible methods through which you can recover CDR file. It is recommended to know the actual cause of the error before going for any resolution. In this article we discuss some common issues related to error reading CDR file and provided solutions for better understanding so that you can recover CDR corrupt file.